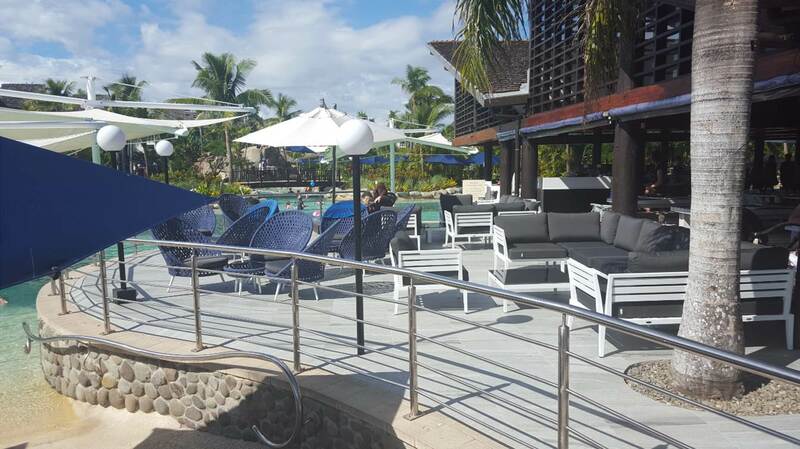 OceanWeave furniture have proudly been supplying Radisson Blu Resort Fiji on Denarau Island with an assortment of high quality commercial outdoor furniture. The Radisson have recently imported three different designs to feature in their poolside and seaside areas. 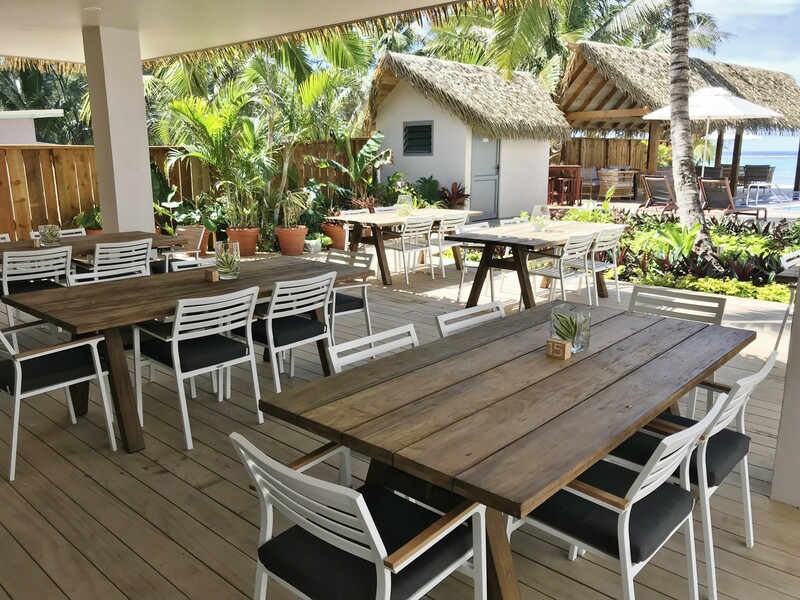 Peak season is about to hit Fiji and Radisson Blu Resort Fiji on Denarau Island have prepared themselves with the addition of some new high quality outdoor furniture from OceanWeave Furniture. Five star hotel Radisson Blu Resort Fiji have all the makings for a wonderful holiday at their beautiful resort. Right through from the welcoming waterfall at the driveway across to the tropical lagoon and stunning sea views, the resort has been designed to look and feel like a luxurious escape. It comes complete with a day spa, water sport activities, kids program, restaurants, bars and climate controlled lagoon pools including Denarau Island’s only whitewater tunnel slide. 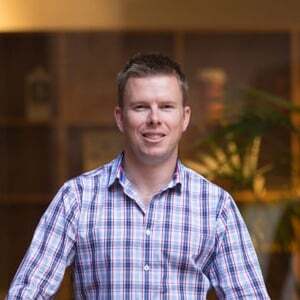 Recently they have won TripAdvisor’s Travellers’ Choice Award for 2016 and have also been voted the number one family resort in the South Pacific. The resort caters for family groups but is also a great escape for couples and friends with an exclusive adults only pool area and dining options. In preparation for the busiest season of the year, the Radisson have just upgraded their pool and seaside areas with some outdoor furniture from New Zealand luxury furniture brand OceanWeave. They have adopted three different designs to add to the sun loungers, bar stools and daybed already previously supplied by OceanWeave. 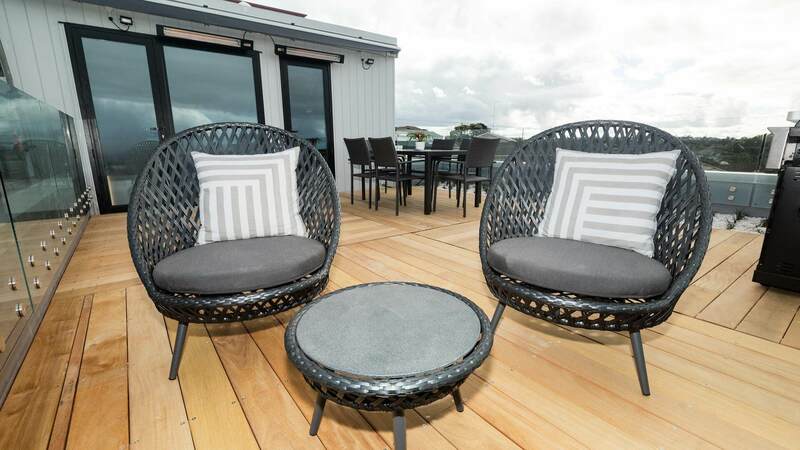 OceanWeave’s classic modular Paris rattan lounge furniture have been positioned on the seaside deck which allows customers to relax while enjoying beautiful coastal views. The modular design of this set allows the resort to alter configurations of the furniture as needed to suit the space. Two of OceanWeave’s more recent additions, the Naples outdoor lounge set and Siena chairs have featured alongside the pool, bar and Blu Brassarie restaurant area, making it the perfect area to enjoy a cocktail or bite to eat. The Naples features a minimalist design with the use of white aluminium and comfortable cushions. 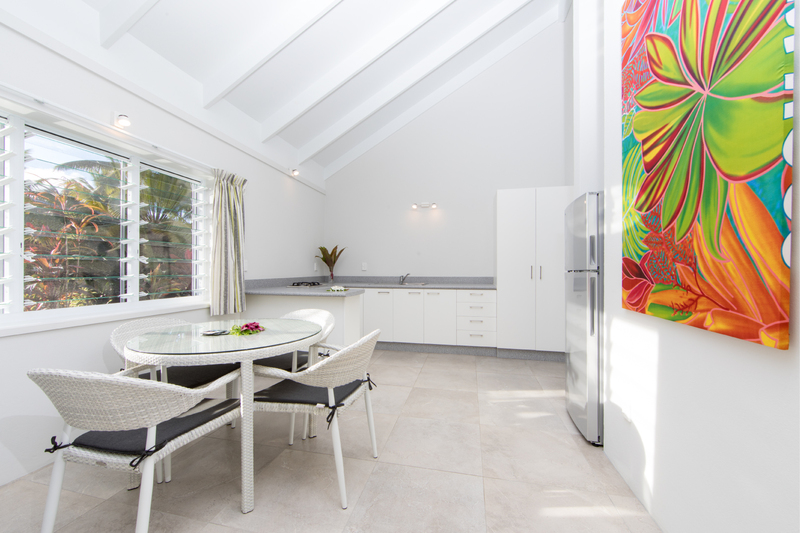 It exudes a clean fresh look which is fitting for a resort environment. The Siena chairs use a modern woven acrylic strap design with a high back on the chair for great support. 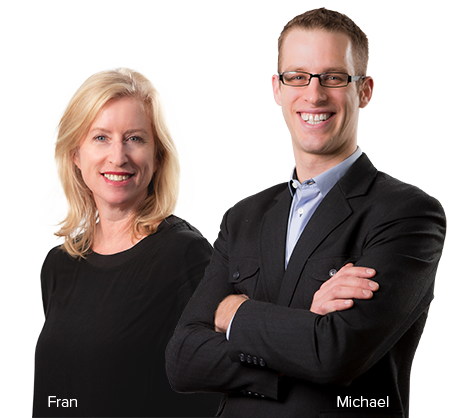 The design of the strapping allows a bit more airflow which is desired in a hot tropical environment. 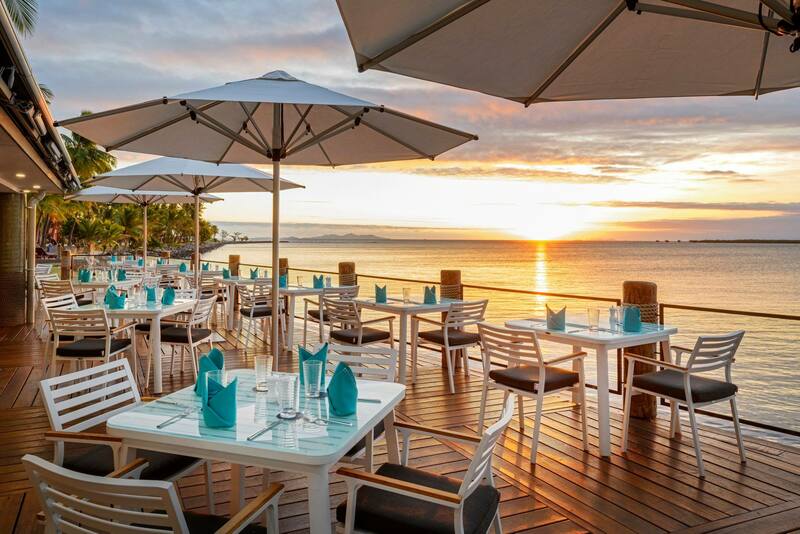 Radisson Blu Resort Fiji is spread across 10 acres of beachfront property which makes it crucial for them to have furniture that can endure the harsh coastal environment of salty seawater, rain and wind. 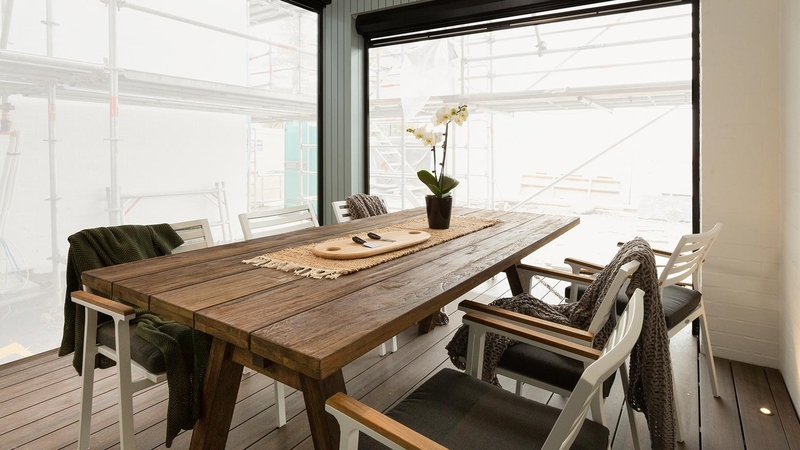 OceanWeave’s furniture have been specifically designed to bear high temperatures, rain and continual usage in commercial environments such as a busy resort. 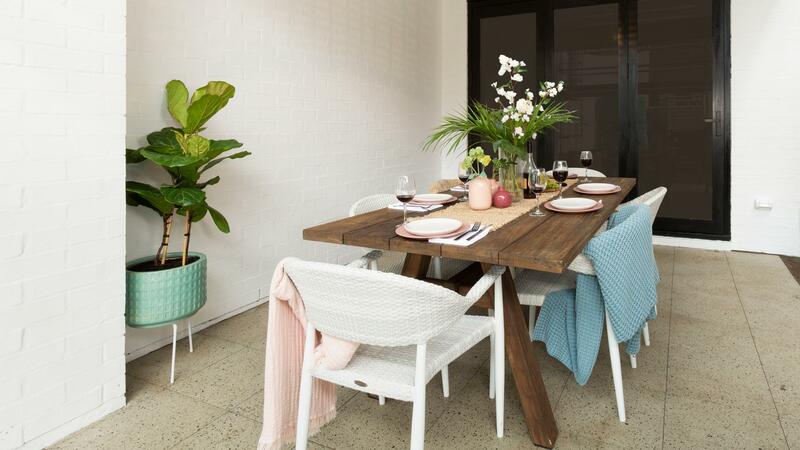 The cushions have been designed to remain outside permanently with the use of quick drying foam technology. They have also been covered with colourfast and durable fabrics from market leader ‘Sunbrella’. 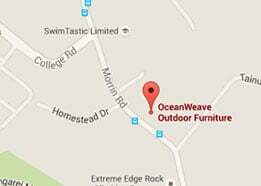 Contact OceanWeave to discuss your commercial furniture requirements.